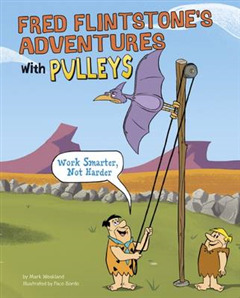 Have a Yabba-Dabba-Doo day with Fred Flintstone as he explains how a pulley works!  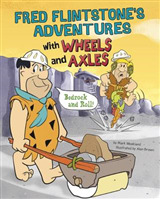 Fred shows readers the Flintstone way of using simple machines in everyday situations. 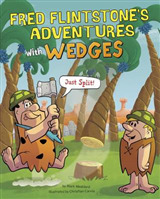 With simple, informative text narrated by Fred and a few other Flintstone characters paired with colourful illustrations, students wil learn all about simple machines and basic physics concepts!